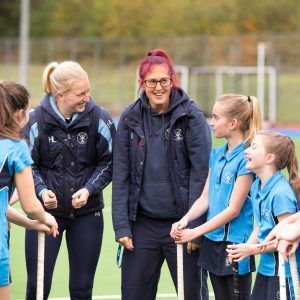 The PE Department at St Augustine’s Priory is a vibrant and energetic department whose aim is to give all girls the opportunity to participate in a broad and balanced curriculum. We strive for every girl to achieve success in both curricular and extra-curricular activities working to the best of her ability. Our girls have the courage and appetite to compete and the skills to handle triumph and disaster in equal measure. Our teams consistently excel in local and national fixtures. 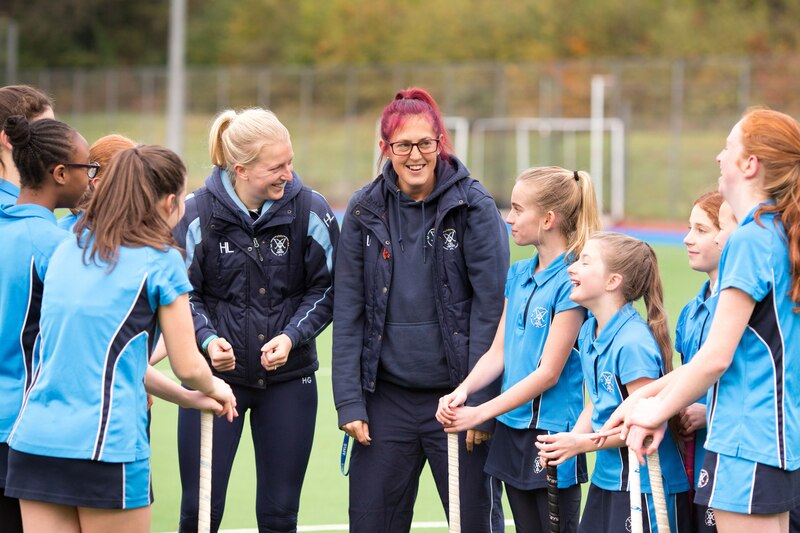 The PE Department’s focus is on acquiring and developing, selecting and applying skills to sporting performance, on leadership, as well as on a combined knowledge and understanding of health and fitness. Developing fundamental movement skills are essential to a child’s development. 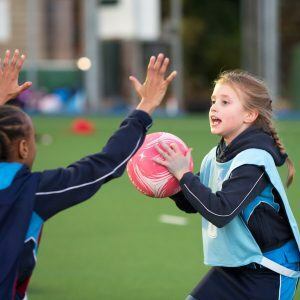 During the Prep programme, girls will develop foundation skills of running; jumping; throwing; skipping, alongside some Gymnastic, Dance and Athletic activities. We encourage all girls to explore their body and understand how it moves, how it works and how to control it. Girls are challenged both physically and mentally and all are encouraged to demonstrate knowledge and understanding of health and fitness. We also positively encourage active play using a variety of equipment. We offer extra-curricular opportunities to enhance girls’ fundamental skills such as Gymnastics, Yoga and Tennis. During the Junior programme, girls build on foundation skills and are introduced to sport specific skills and activities. In the Junior school we commence baseline fitness testing to monitor fitness against National Standards. 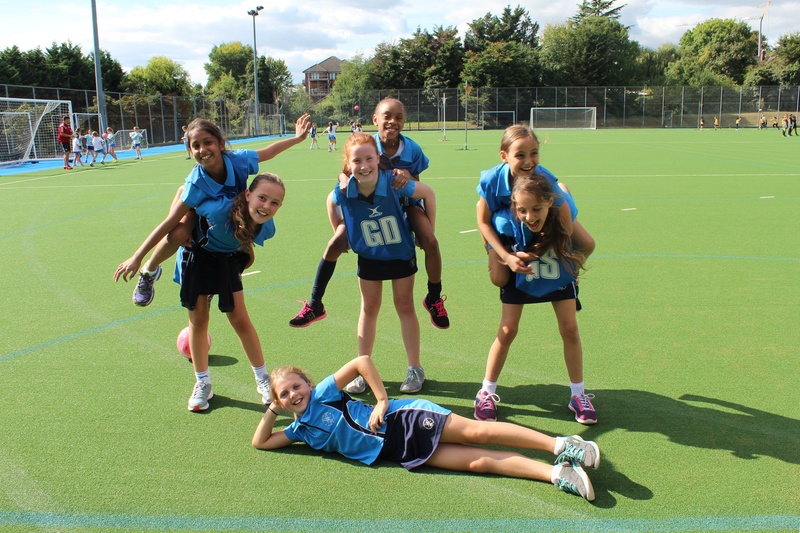 Girls participate in activities such as Netball, Football, Hockey, Dance, Gymnastics, Fitness, Athletics, Rounders and Tennis. Swimming takes place at a local swimming pool. In all activities girls are taught basic rules and skills and are introduced to tactics and strategies. This is supported by a strong extra-curricular programme which enables girls to apply skills learnt in lessons. We offer all girls the opportunity to participate in fixtures. To ensure girls receive a well-rounded experience in PE during their three years in Key Stage 3, we undertake a wide range of activities. Our focus during this time is to enhance sport specific skills and to encourage all pupils to undertake a healthy and active lifestyle. Baseline fitness testing continues to ensure we are encouraging understanding of health and fitness. 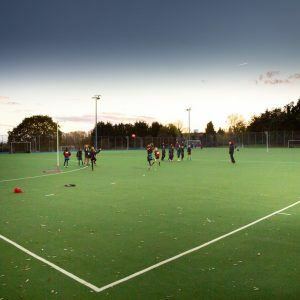 Girls participate in activities such as Netball, Football, Hockey, Dance, Gymnastics, Fitness, Athletics, Rounders and Tennis. During Key Stage 3, alongside sport specific activities we encourage the development of leadership skills in units such as Sport Education and Teaching Games for Understanding. 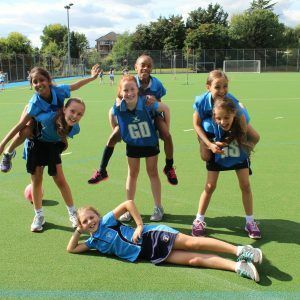 The extra-curricular programme at this age group caters for girls who wish to compete and represent the school as well as girls who are participating for fun and enjoyment. Netball and Hockey are very popular as are Dance, Zumba and Cheerleading. PE is compulsory for all pupils in Key Stage 4. It can also be taken as an examination subject in GCSE PE. 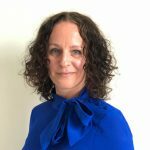 At this stage, our focus is on the importance of a healthy and active lifestyle for the future, ensuring girls maintain physical activity in later life. We run an options programme which enables girls to take ownership of their learning and participate in activities which they can take forward. This is supported by a strong extra-curricular programme which incorporates both competitive and open clubs to cater for all pupils. 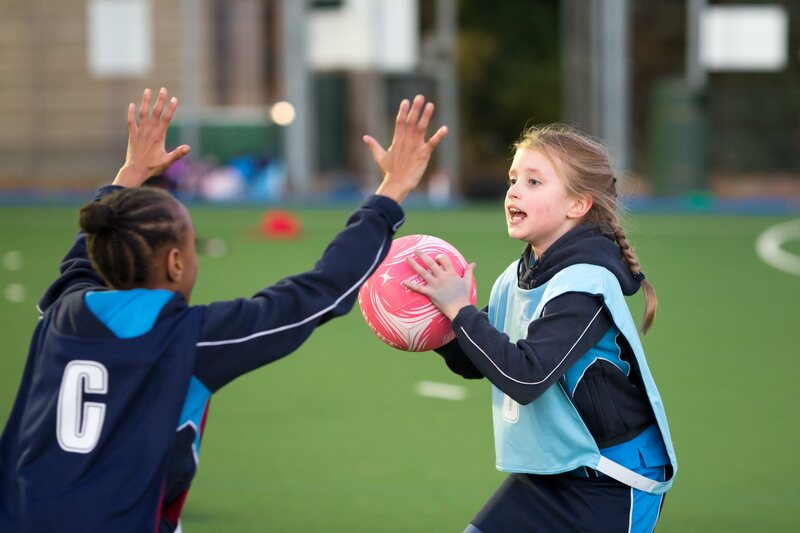 We also strongly encourage girls at Key Stage 4 to undertake leadership in sport through coaching Junior pupils. This has proven very successful and also creates a supportive environment across the whole school. 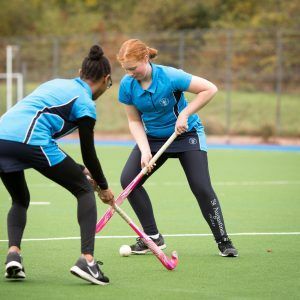 We undertake the GCSE Edexcel Syllabus which is an engaging course which looks at a variety of sporting aspects such as Drugs, Barriers to Participation, Elite Performance, Funding in Sport as well as looking at improving individual sporting performance. PE is compulsory for all pupils in Key Stage 5 both to maintain a healthy and active lifestyle and to provide a physical respite from studying. A Level PE is also offered as an examination option. PE lessons are structured around an options programme which incorporates fitness, games activities and aesthetic activities. Girls are positively encouraged to undertake leadership opportunities with Junior age groups to support UCAS statements. We undertake the OCR syllabus for A Level PE, which is a diverse and challenging course. 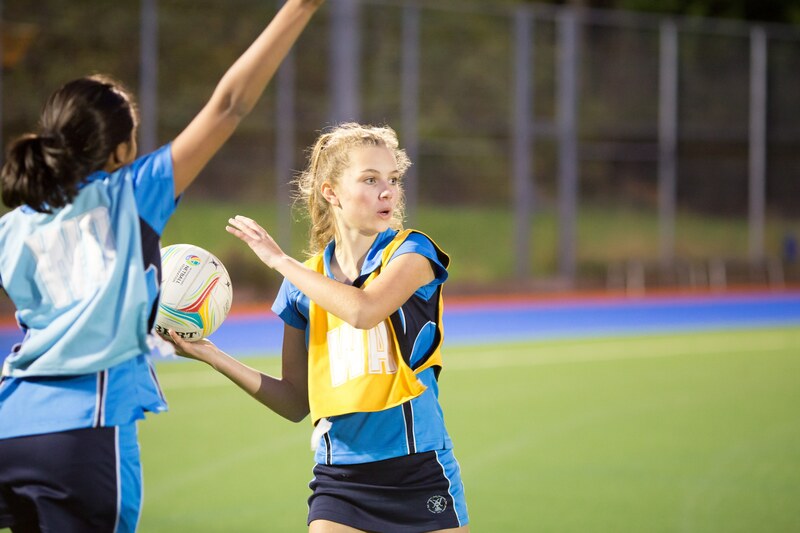 A Level PE is a stimulating A Level which incorporates Sport, Science and Maths. Sporting performance is analysed from a muscular, biomechanical, psychological, historical and skeletal perspective. 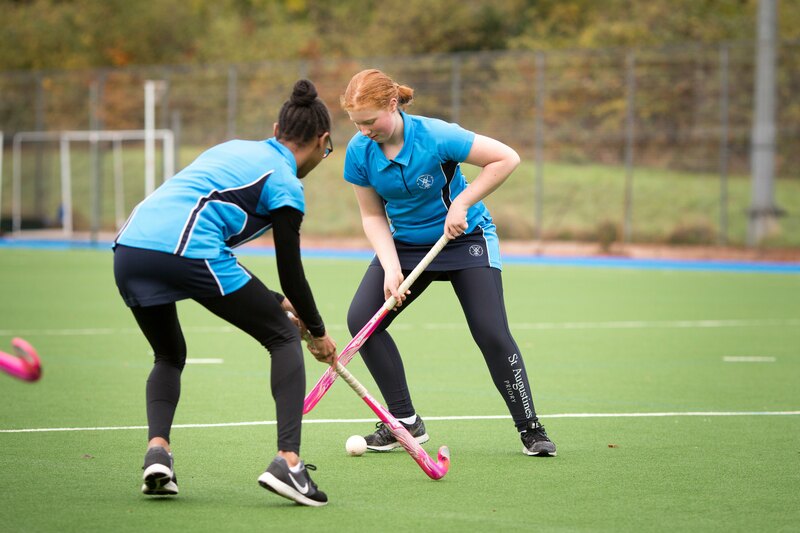 Sporting performance, theoretical knowledge and performance analysis skills are assessed during both years, therefore it is essential that pupils are regularly participating in sport. We offer an extensive extra-curricular programme which gives all pupils the opportunity to stretch their skills whether that be as a performer or a leader. 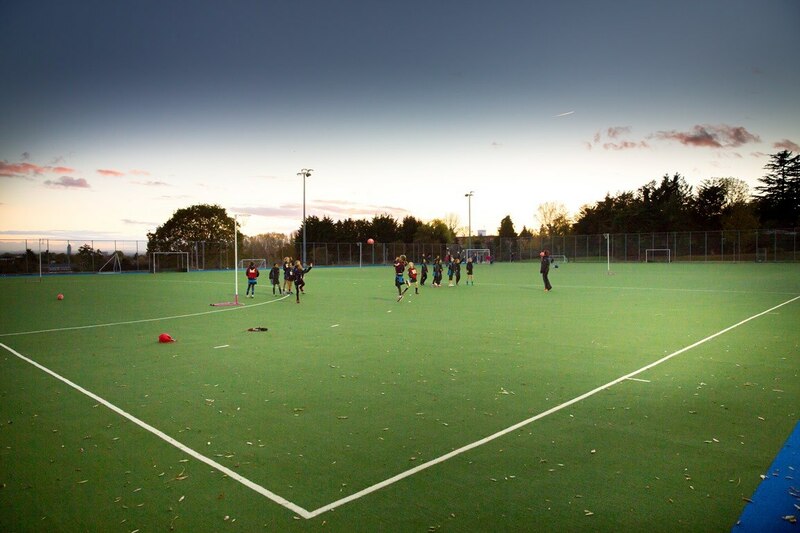 Clubs are open to all abilities and there are opportunities to represent the school in a variety of sports fixtures. To support learning we run sports tours and trips to create opportunities for girls to improve performance and understanding. 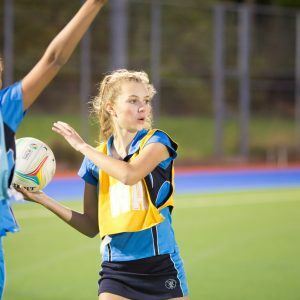 59 girls attended the Paris Tour in Easter 2017 gained playing experience against international opposition and also met Superleague Netball players. Our girls have represented Middlesex and Ealing in the London Youth Games which stems from excellent school coaching and participating in external clubs. We win tournaments and place cross country runners at the top of the field – like taking 2nd in the Year 7/8 Ealing Cross Country Championships with other girls placed 4th and 6th. We were 2nd in the NLCS Netball Tournament /34 teams, 3rd in U12 Middlesex Netball Qualifying, 3rd in U12 and also in the U13 Middlesex Hockey Qualifying. We only lost in the Semi Finals of the Independent School Girls U11 Football Competition. In the London Youth Games we were 4th in the Handball Competition, 2nd in the Year 7 Ealing Indoor Athletics Competition and 3rd in the Year 8 Ealing Indoor Athletics Competition.